Aurelie has extensive experience in the language industry, specialising in highly technical projects. As today Today Translations’ resident expert in AutoCAD, she specialises in the Energy and Heavy Industries, and has managed complex, large-scale projects for Wood and African Underground Mining. 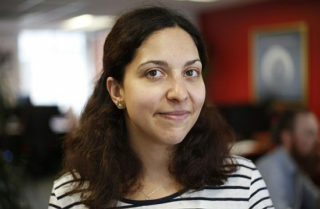 Aurelie holds degrees from Université Paris-Nord, France and Middlesex University, United Kingdom.